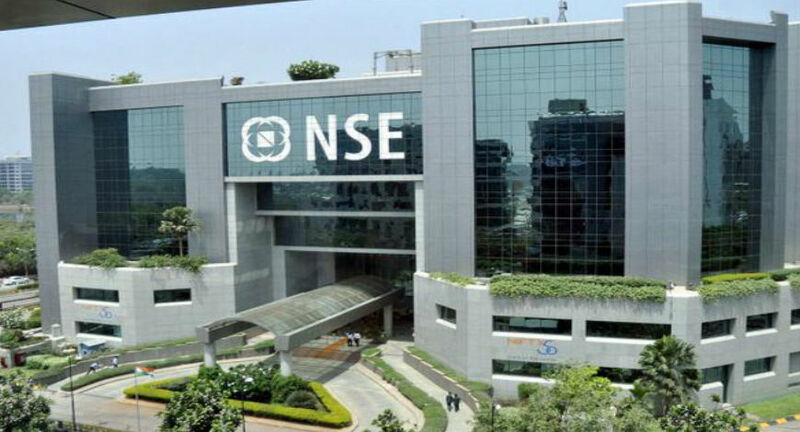 Mumbai (Maharashtra) [India], Apr 9 (ANI): Equity benchmark indices experienced extreme swings on Tuesday as investors awaited corporate earnings for the previous fiscal year and the country heads for general elections beginning on Thursday. 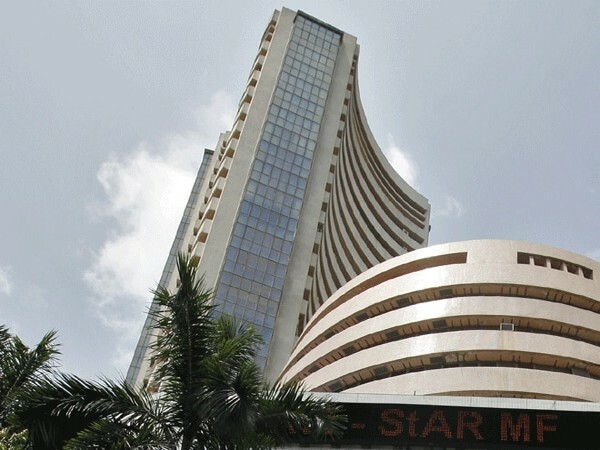 Mumbai (Maharashtra) [India], Apr 9 (ANI): Indian shares opened on a dull note on Tuesday but began to emit positive signs in early hours of trading as technology stocks showed buoyancy. 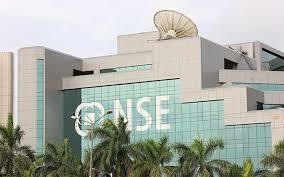 Mumbai (Maharashtra) [India], Apr 8 (ANI): Equity benchmark indices closed in the negative zone on Monday as heavyweight scrips like Reliance Industries, State Bank of India and ITC came under selling pressure. 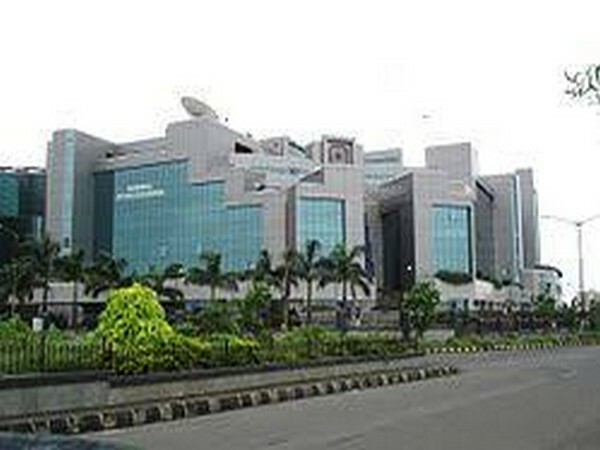 Mumbai (Maharashtra) [India], Apr 8 (ANI): Equity benchmarks were subdued on Monday morning as investors awaited corporate results this week. 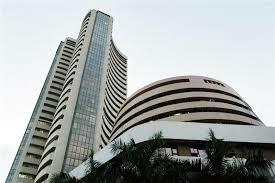 Mumbai (Maharashtra) [India], Apr 3 (ANI): Equity benchmark indices hit all-time highs on Wednesday morning but afternoon trade wiped out early gains as shares of the oil marketing companies slipped sharply into the red. 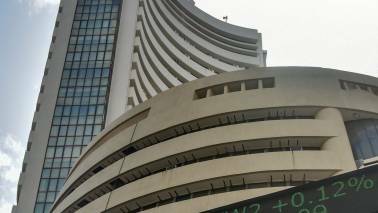 Mumbai (Maharashtra) [India], Apr 3 (ANI): Equity benchmark indices opened higher on Wednesday tracking positive global cues and foreign investors bullish on Indian markets. 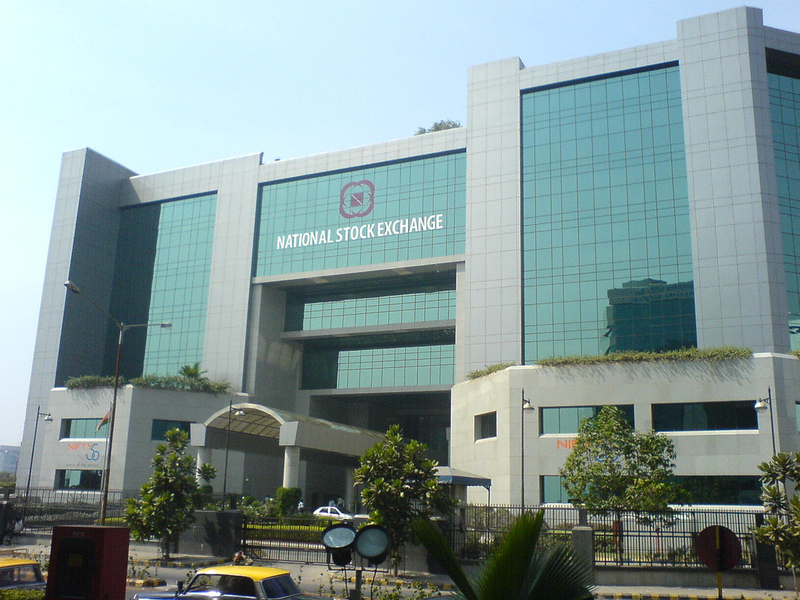 Mumbai (Maharashtra) [India], Mar 29 (ANI): Equity benchmark indices traded in the positive zone on Friday with metals and pharma stocks leading the rally. 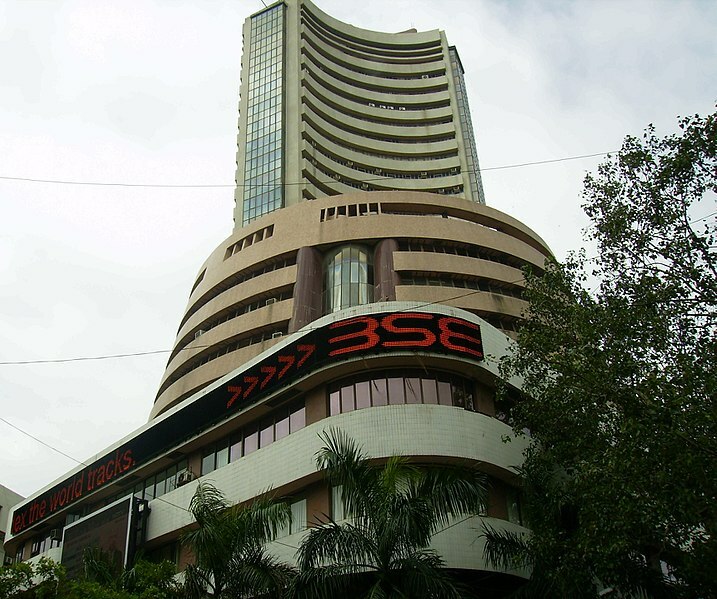 Mumbai (Maharashtra) [India], Mar 29 (ANI): Equity benchmark indices rose sharply on Friday but quickly shed most of the early gains as traders booked profits in banking stocks which had made handsome gains a day earlier. 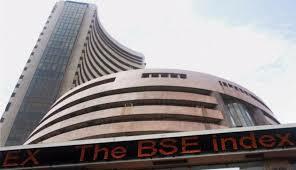 Mumbai (Maharashtra) [India], Mar 28 (ANI): Equity benchmark indices traded in the green during morning session on Thursday with IT and banking stocks gaining ground.